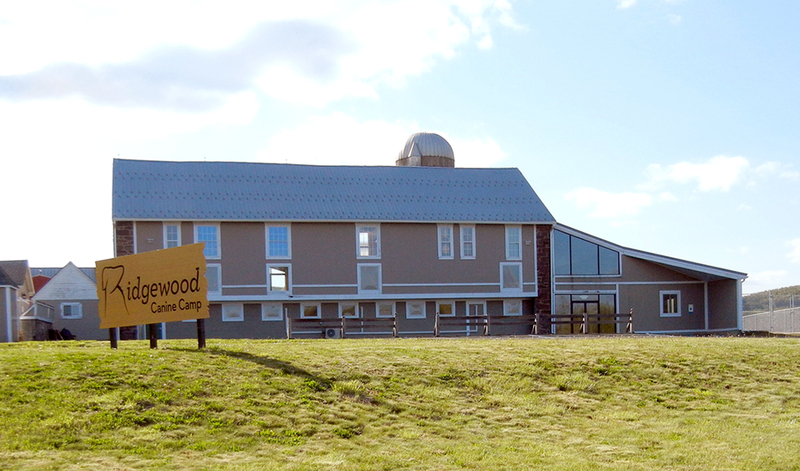 Ridgewood Canine Camp is located at the historical property of Ridgewood Farmstead on Rt 724. We are just East of the I-176 bypass. We are located in the barn, not the farmhouse. Tours are welcomed and encouraged. Please come see our facility and ask questions. This is the best way to feel comfortable with your dog’s caretaker. Tours are only offered Mon.-Fri. and a phone call ahead is appreciated, but not required.